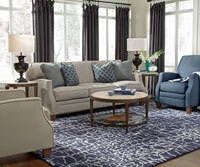 The Juno is an on-trend collection that features clean and contemporary styling. 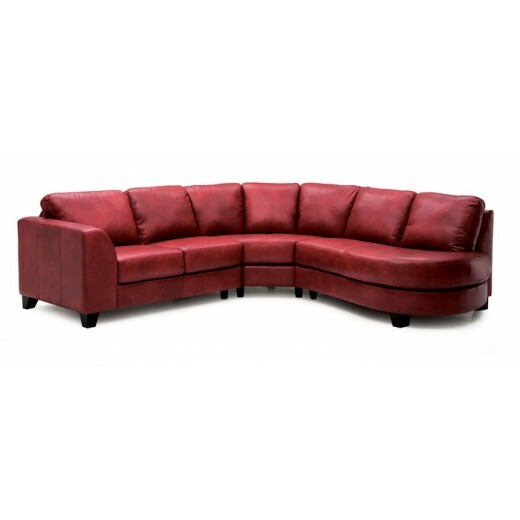 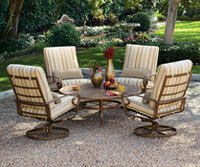 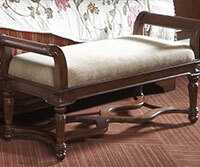 Its design features a generous arm with a curved shape that is comfortable, yet will always keep its form. 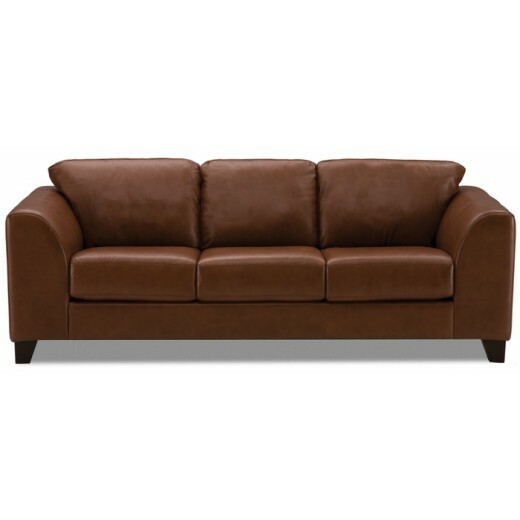 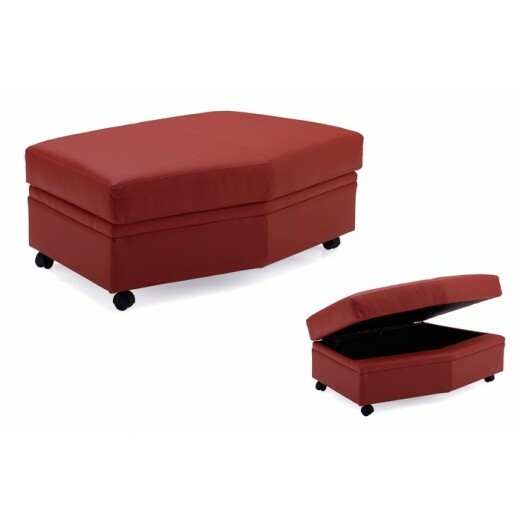 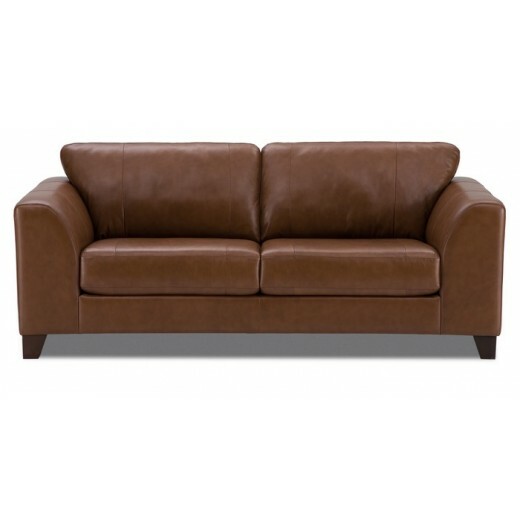 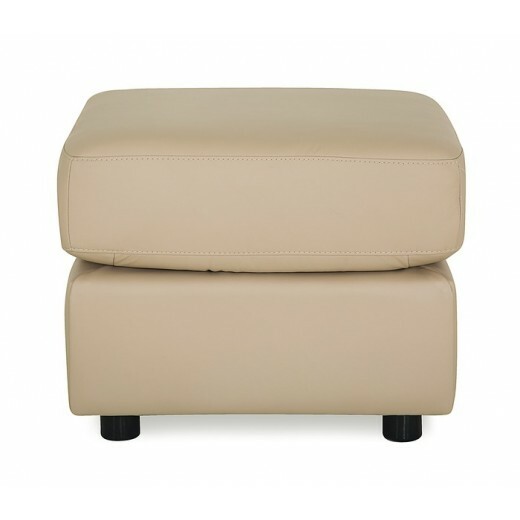 The back cushions follow the contour of the inside arm. 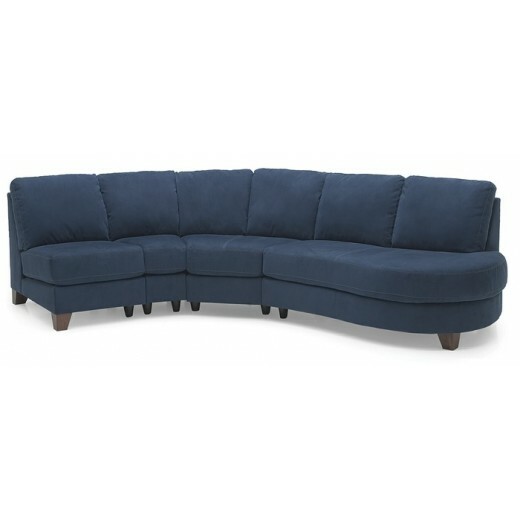 The Juno collection's unique contemporary design will not disappoint, the seat and back cushions are generously filled for comfort with plush blown-fibre and high-resiliency seat foam. 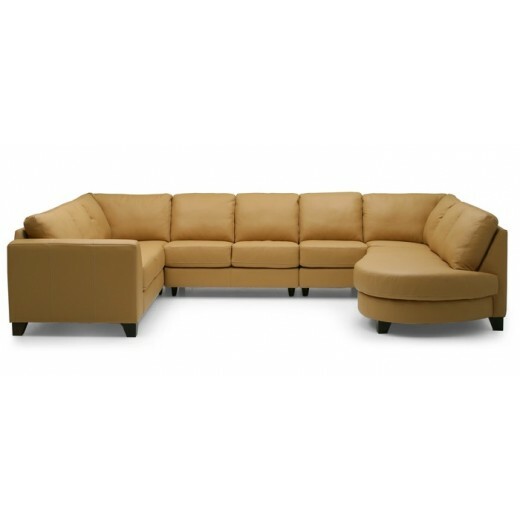 Designed for use in any living space, the Juno is finished with a topstitching detail that accents the contour of the frame. 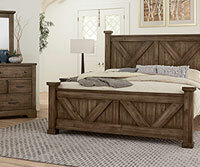 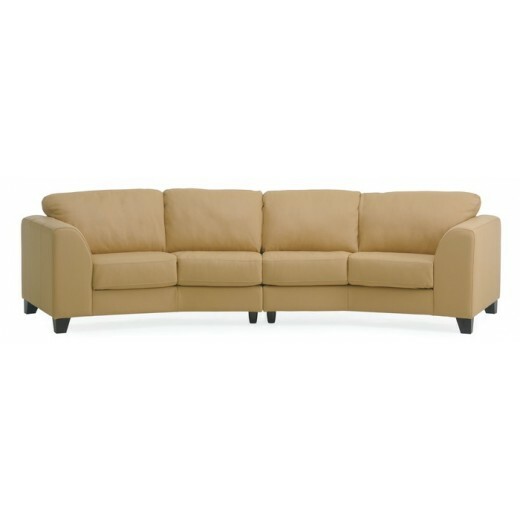 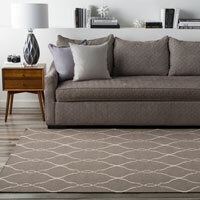 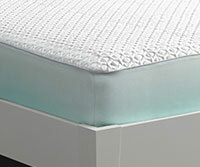 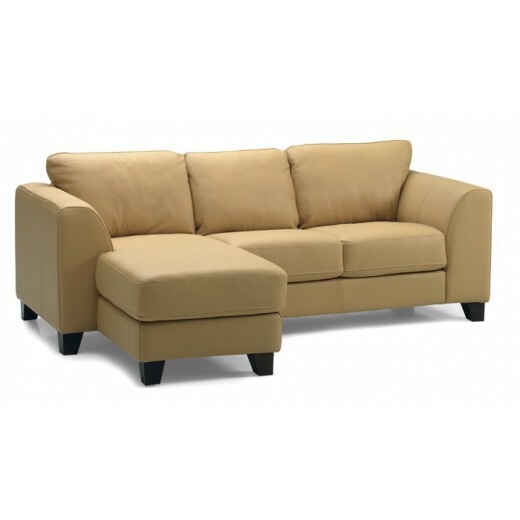 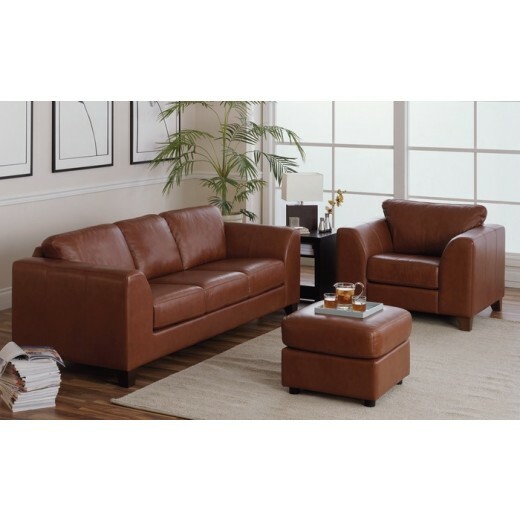 The Juno offers an updated look with superior comfort that complements any style of home. 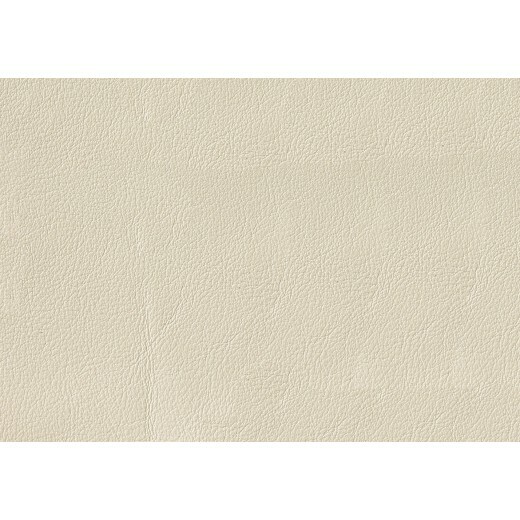 Single and double needle top stitching for luxurious tailoring (on leather and select fabrics). 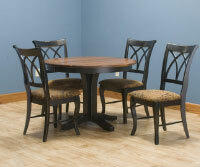 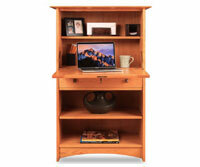 This collection comes standard with an Espresso finish wood leg.